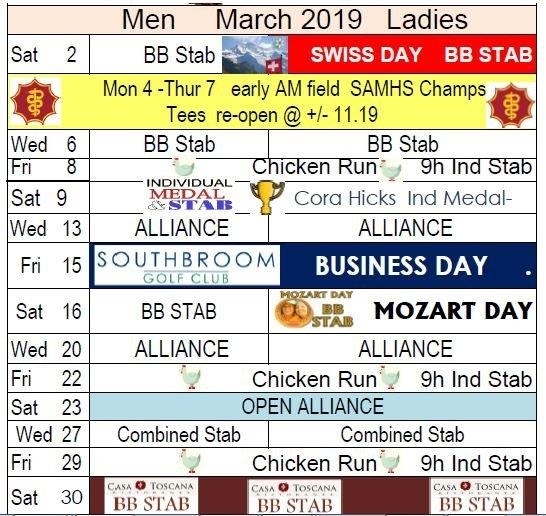 Ladies Nationals vs InternationalsThe 2019 Southbroom Nationals vs Internationals was very well supported. The ladies all loved their welcome gift of Baileys and a ball from Maeve Mullane. Not to mention her wonderful prizes! The Internationals won the trophy again. It was a well-balanced field and closely contended. Internationals: 413 vs Nationals: 398. Thanks Maeve. Well done to all the players! It was a fun afternoon’s golf! We are all very proud of our great Club Manager and ace golfer Gavin Sole! 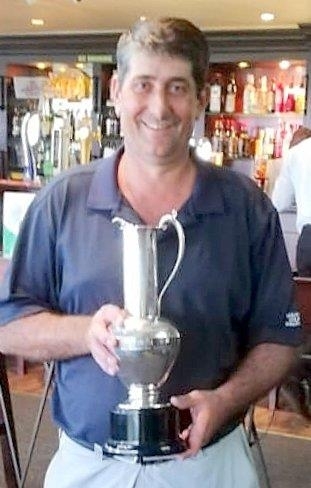 Gavin won the KZN Invitational at an incredibly hot Durban Country Club last Sunday. Gavin shot 72 then 68, he birdied 4 of the last 5 holes to win by 1 shot from Jason Broomhead. What fantastic golf! 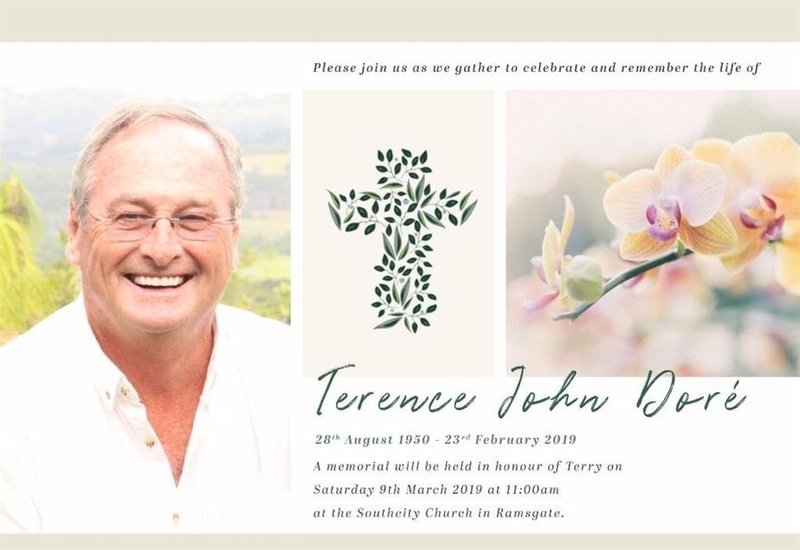 Condolences | Terry DoreVery sad news last week was that Terry Dore suddenly passed away in Durban last Saturday afternoon. We extend our sincere condolences to his beloved wife Jean, children Andrew & Lee, Justin & Jessica and to all their many friends. Everything Terry did, he did with incredible enthusiasm, energy and great passion. The South Coast has lost an amazing man. 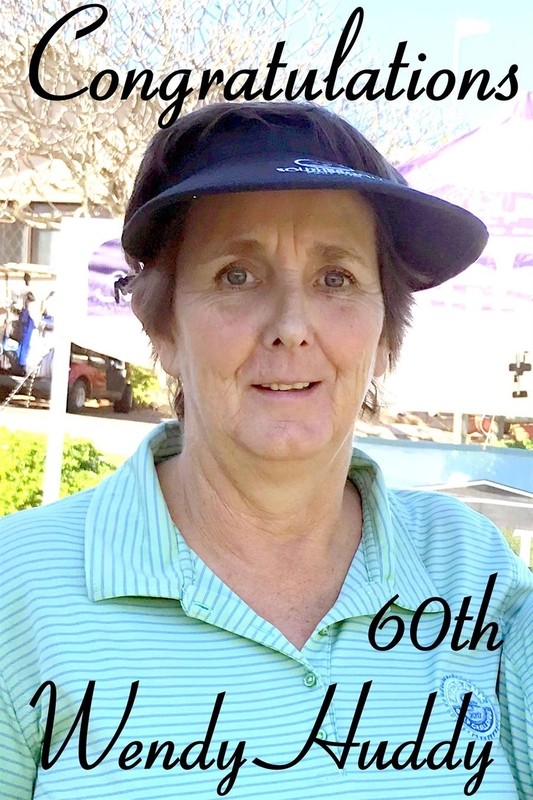 Happy birthday!Congratulations to Wendy who enjoyed her 60th milestone this week! We wish you many more! Do you have a boat?We have had a request to ask if anyone perhaps has and old rowing boat or old dingy that may like to donate to the club that could be moored on the 13th Dam and used by course staff for maintenance. Thanks to Richard Bridgeford for his great early morning pics below. 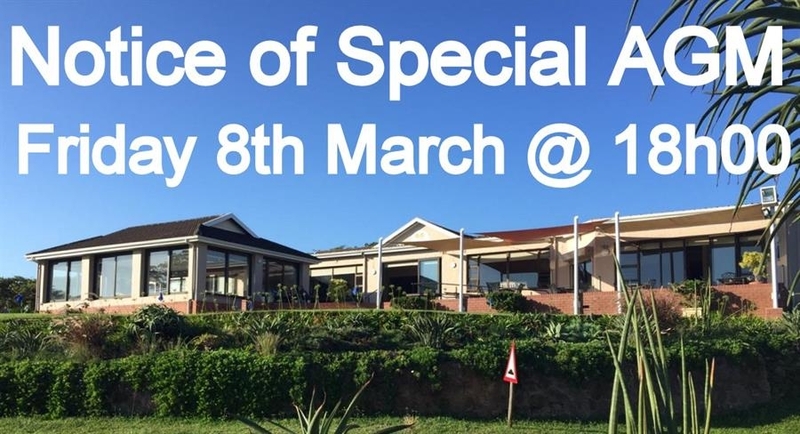 Notice is hereby given of a Special General Meeting of members to be held in the Club House on Friday 8th March 2019 at 18h00. Your committee will update you on the Financial Report for 4 months to 31 December 2018 showing a comparison of actual budget and previous, as well as a forecast to 31 August 2019 using budget.A rounds report will be tabled showing actual and previous year. Approval will be requested for the implementation of a new bonus policy. Capex approval will be requested for a generator and an improved sound equipment in the clubhouse. 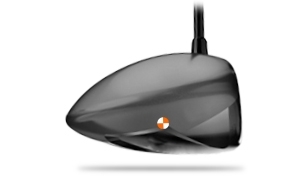 The clubhead design needs to work with your swing speed and strike pattern to transfer your clubhead speed into the maximum ball speed on the best trajectory with the optimum spin rate. 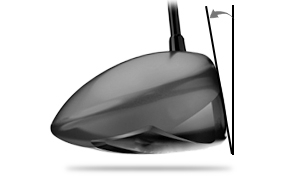 Creating the perfect match of ball speed, launch angle, and spin rate, maximises the distance you’ll get off the tee. A change of just 1° and 500rpm can unlock 20 metres. How much potential can we unlock for you? Act now. 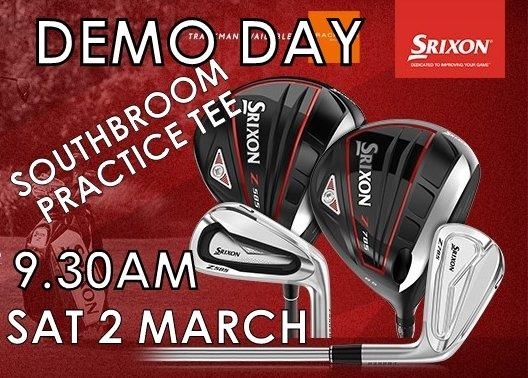 You can almost ”feel” the distance when hitting the new Srixon 6th generation Z-STAR golfball. 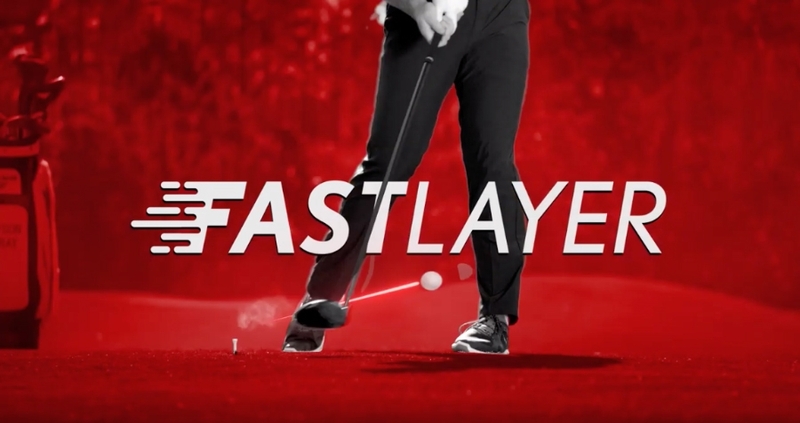 If you want to hit it further, we can help. Life needs more than work. Experts now believe that loneliness reduces your life span, mental agility, earning power, and ability to hit #7 irons closer. OK, maybe we added the last one, but not the rest. 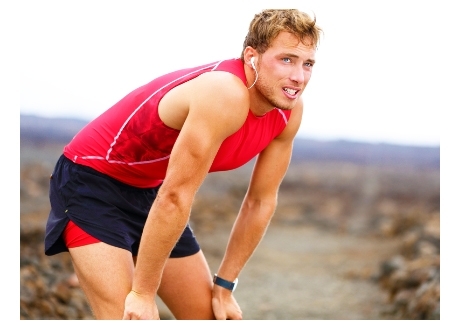 Those same experts also recommend exercise, but we’d also offer additional advice. in a darkened room. What are you up for now? 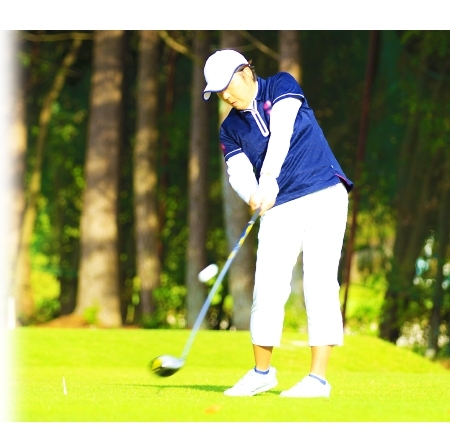 Golf is great exercise. 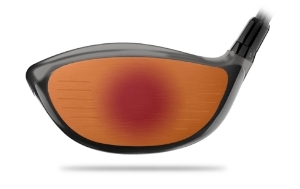 Even hitting 50 – 70 shots practicing burns calories. Add a focus to that practice, and you gain the reward of accomplishment; a new skill acquired (with payback out on the golf course). And bring friends to practice. 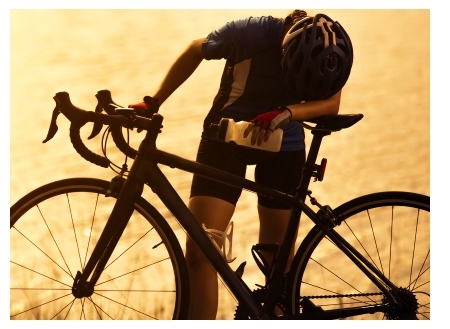 It’s fun; it’s feedback, it’s a “recovery drink” in the bar afterward. Getting friends to practice, provides the opportunity for fun competition, feedback, and a shared experience afterward. We’d be happy to help make your sessions as productive as possible with some extra advice and feedback.